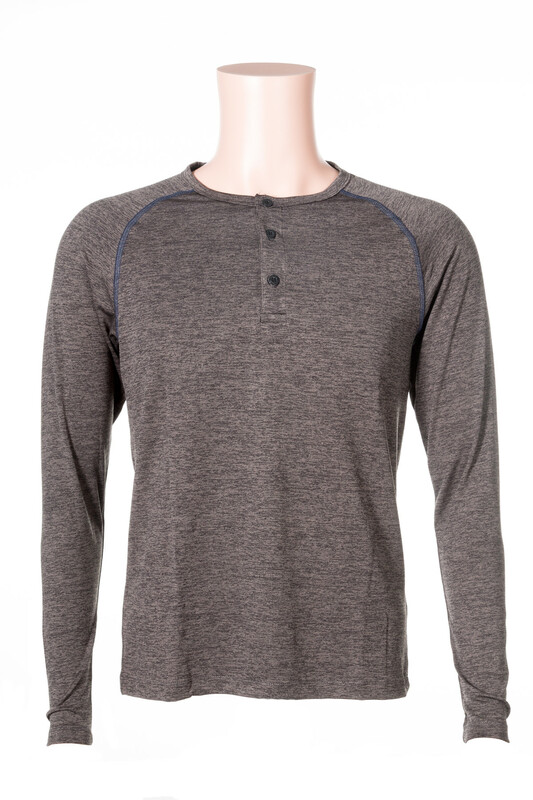 Men’s cool-fit Long Sleeve the Cool-fit material is micro fiber, polyester fabric that absorbs sweat off from the body and onto the fabric surface, where it evaporates. As a result, cool-fit keeps athletes dry and cool. 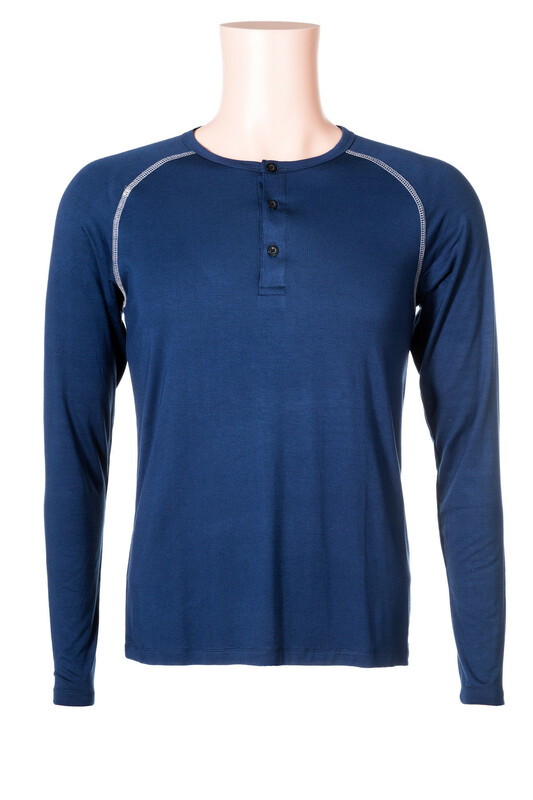 Sot and Comfortable fit make this shirt a favorite for consumers.